Mix all the ingredients and blend it in a mixier adding water. I am sending the Mango juice and the Green grape juice to Anu Sriram’s RD for summer event. I totally forgot about the last date of this event. My entries make their way to this event just before closing Hope they qualify! Love the addition of honey instead of sugar in mango juice Anu! Looks very delicious! 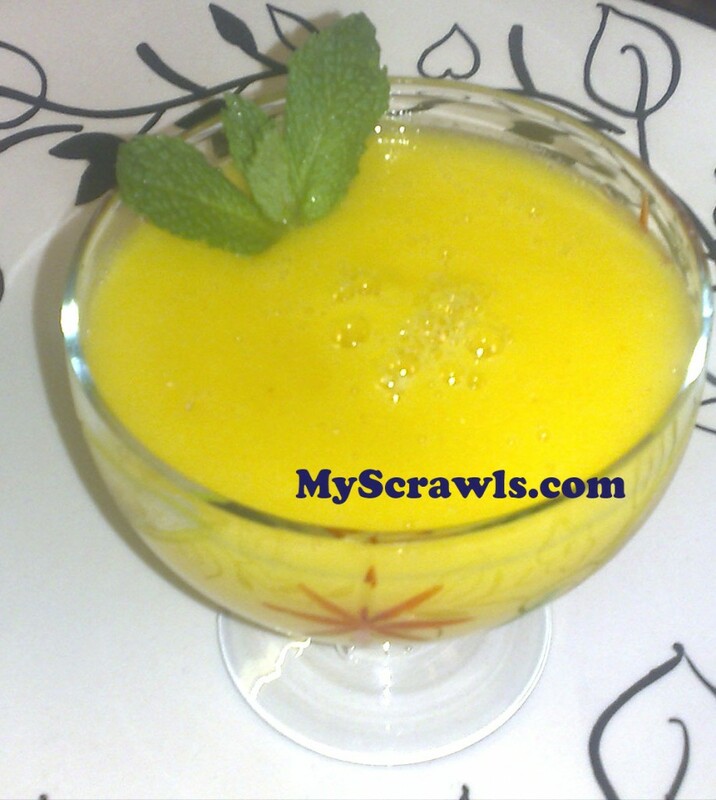 Great entries for summer..
yummy mango juice…. nice click anu. Anu, you are so creative… adding honey and yoghurt makes it delicious! Hi Anu first time to ur kitchen. U hav got a wonderful blog dear….!! 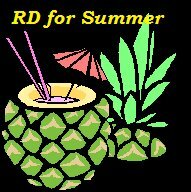 Great recipe right in time for sumer! Mangoes and honey sound great together!